Now part of the FCA group together with Fiat. Jeep are making a resurgence in the UK marketplace. 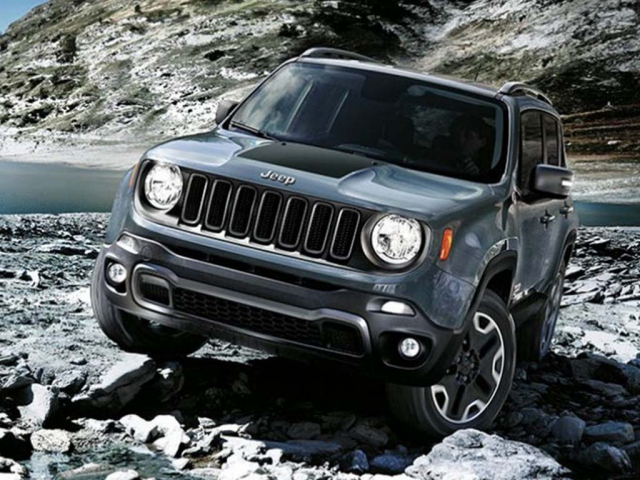 New vehicles in the range which keep the traditions of the American icon together with modern features which the UK market insists on the new range of Jeeps can be a great leasing choice. 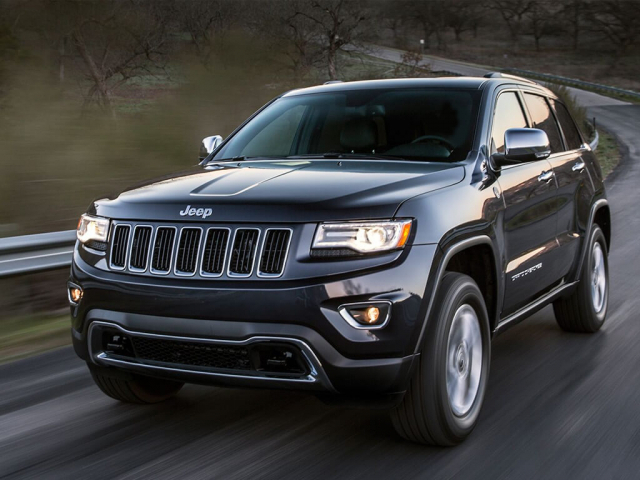 From the Rugged Renegade to the Luxury Grand Cherokee SRT with its V8 Hemi engine. Jeeps are getting more popular each and every day. 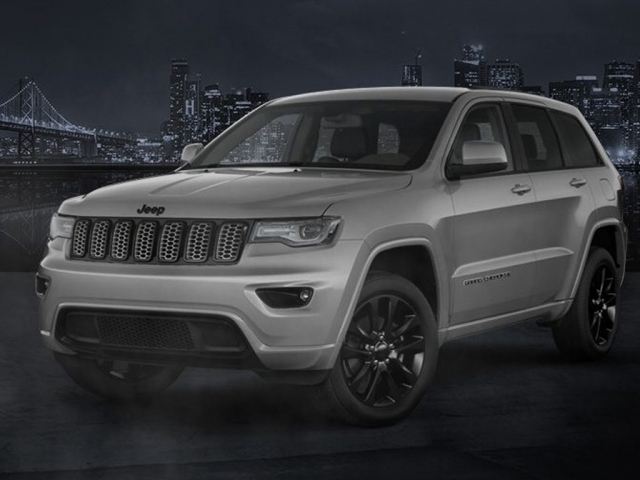 Take a look here for various Jeep leasing and contract hire options and if you have any questions or would like to know more, give us a call on 0116 259 9548 or click the enquire button for more information. Currently showing 7 models of 7.